Effortlessly define your eyes with Brush 27S from makeup artist Wayne Goss. Featuring vegan-friendly synthetic bristles, the unique, pointed tip of this pencil brush allows you to contour your crease as easily and precisely as if you were drawing on paper. 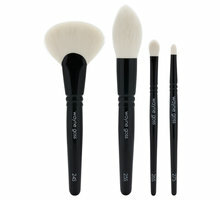 Use Brush 27S for detail work or to define the crease of your eye. 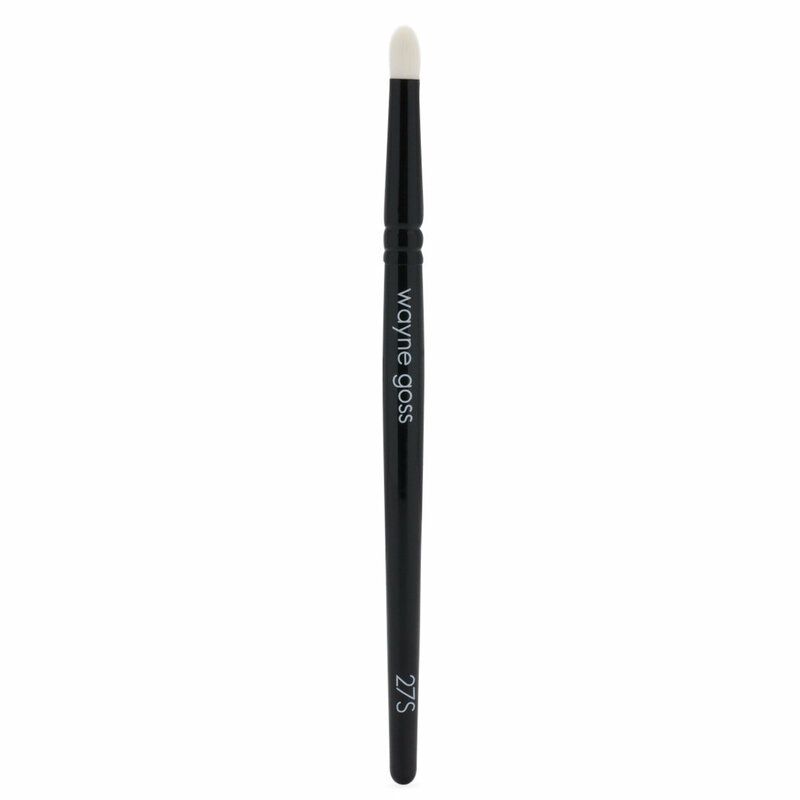 Brush 27S also works well for applying concealer to small blemishes. This small brush has tightly packed firm but soft bristles and I adore it. It makes putting shadow under the eye a breeze and defining small areas on the eye great. I’m 48 so need careful placement of product and I love it! I’m buying another as a gift for my daughter. LOVE this brush. I have been using this for precise concealer application. I really love this. After watching Kinkysweat on YouTube, I think I may consider the fan brush for foundation application. Feels so much better than the synthetics at major stores.